Starting at $599 per bed, per month! A comprehensive Inpatient Solution with no digital duct tape. The eClinicalWorks grid cloud uses nice strategically located servers for superior performance. eClinicalWorks creates unified patient records across all care settings.  Starting at just $599 per bed, per month, with no upfront license fees, eClinicalWorks helps hospitals leave their legacy EHR system behind! Flexible and intuitive documentation options give your providers the options they prefer. Orci varius natoque penatibus et magnis dis parturient montes, nascetur ridiculus mus. Donec non vestibulum felis. Nunc in metus in est tristique iaculis. Phasellus ultricies id nulla vitae laoreet. Proin malesuada dapibus orci, sit amet dignissim mauris dictum vel. Duis nec pellentesque tellus. Mauris sed interdum sem.